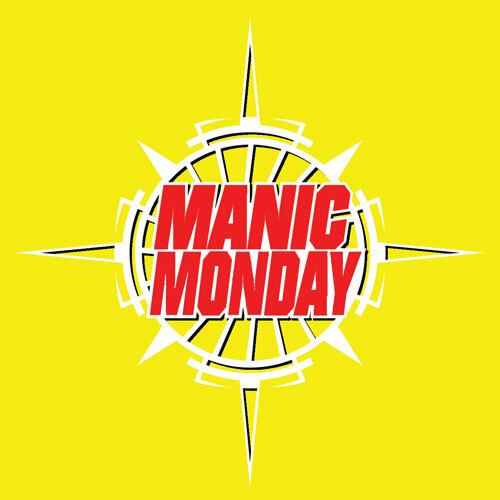 Manic Monday is a feature I had on my blog before I changed focus to books, but yesterday I thought, "Why shouldn't I have music? I like music. It makes me happy." So I'm bringing it back. 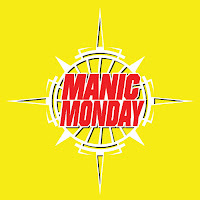 Manic Monday is so titled because that is my favorite workout and 80s song. It is also usually how I feel when I listen to music. I get really worked up and have to dance or sing or scream. 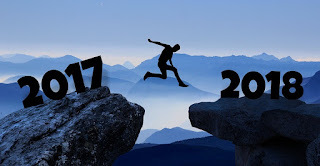 as long as you credit me back!